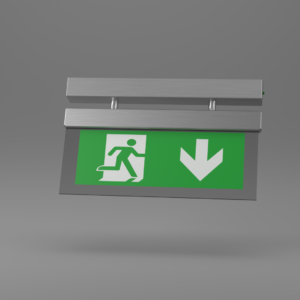 X-ER - Ringtail Emergency Lighting. 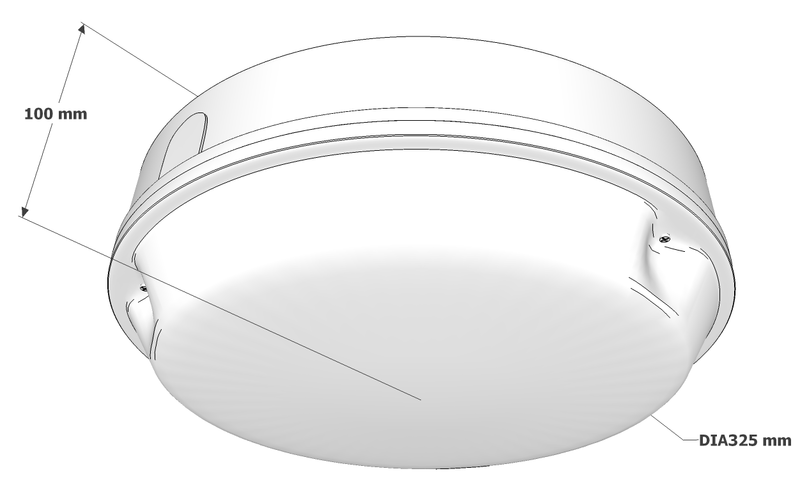 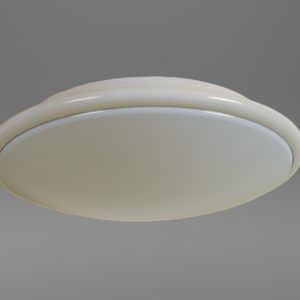 A quality decorative luminaire designed for use by architects and designers. 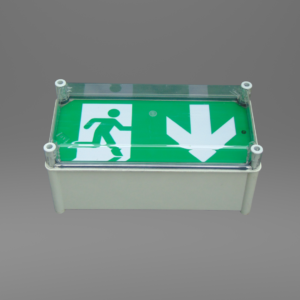 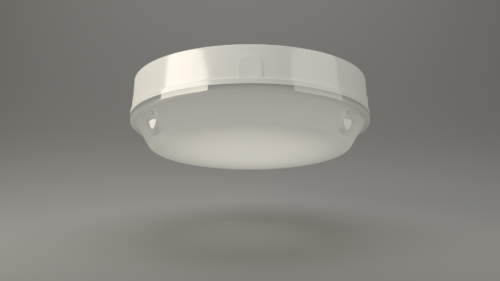 Comprising of a moulded self extinguishing polycarbonate base fitted with a clear diffuser, suitable for use on escape routes. 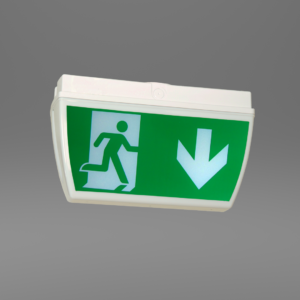 The X-ER Light offers a cost-effective emergency lighting and mains lighting combination, and is ideal for areas where higher light levels are required.